As part of the new South Western Railway franchise plans are being put in place to return 18 of the 24 class 442 'Wessex Electric' units dating from 1988 and withdrawn by South West Trains in 2007 to the Wessex Route. 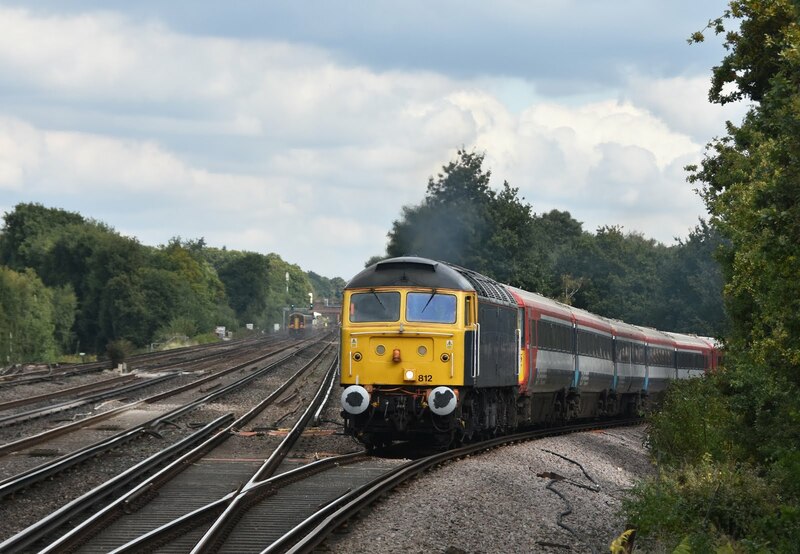 The 442's are planned to be fully refurbished, including new traction equipment to 'as new' standard before they are deployed on Portsmouth 'fast' services offering a higher level of comfort than the class 444 and 450 trains currently used on this route. In preparation for the return of the 442's units are being repatriated from Ely where they have been in warm store to Eastleigh works and Bournemouth depot. One such run was captured on Tuesday 19th September 2017 with Rail Operations Group 47812 returning units 2423 and 2415 on a run from Ely to Bournemouth.